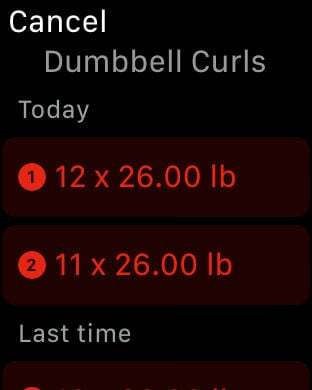 Here is GymBook, your fitness app to efficiently create, log and analyze your workouts at the gym - all in a beautiful and innovative user interface. *Some special functions can be purchased via in-app purchases. 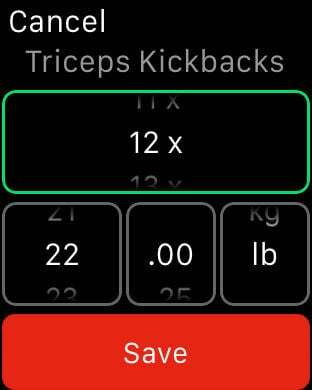 SUPPORT: GymBook supports metric (kilograms, meters) and imperial (pounds, feet) system of units. 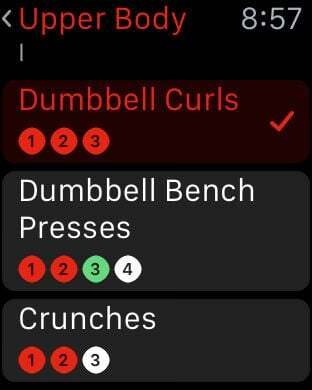 NOTE: GymBook is developed by gym experts, for gym experts. 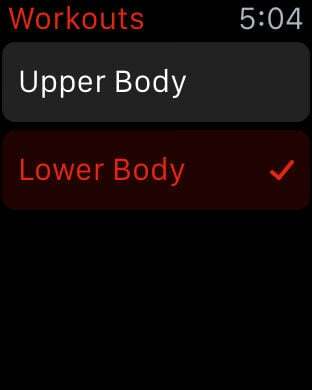 Therefore it focuses on YOUR workouts and provides only example workouts for better orientation. ACKNOWLEDGMENTS: Many thanks go to Everkinetic (http://everkinetic.com) from where we have some of the exercise images and inspiration for the others (the enrichment of the images by the affected muscle group is not part of the material provided by Everkinetic).